From Head south-east on US-50 E.
Spacious Cape Cod home with approximately 2576 sq. ft of living space. Great layout featuring 3 bedrooms, 3 1/2 bath, large eat in kitchen with island and plenty cabinet and counter space, fireplace, 2 attached garage. 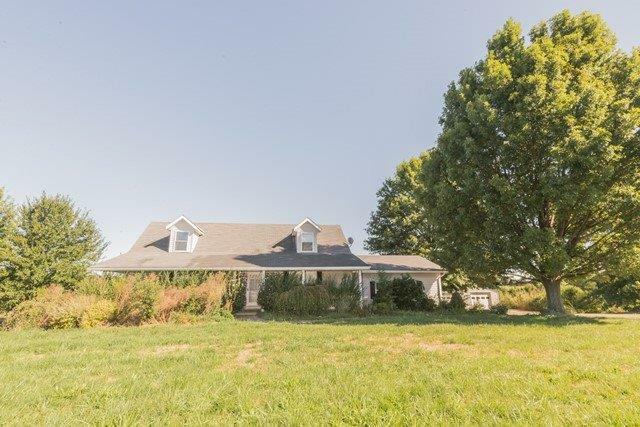 Home sits on over 2 acre lot with great view of the valley.